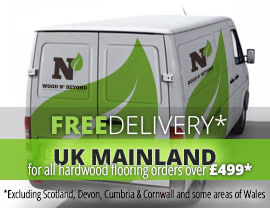 Engineered wood flooring is a real and credible alternative to solid wood flooring. Made up in layers, containing a plywood base, engineered wood flooring is finished off with a layer of solid oak lamella or top layer. Engineered wood flooring should never be confused with laminate flooring, which is a completely different product all together. 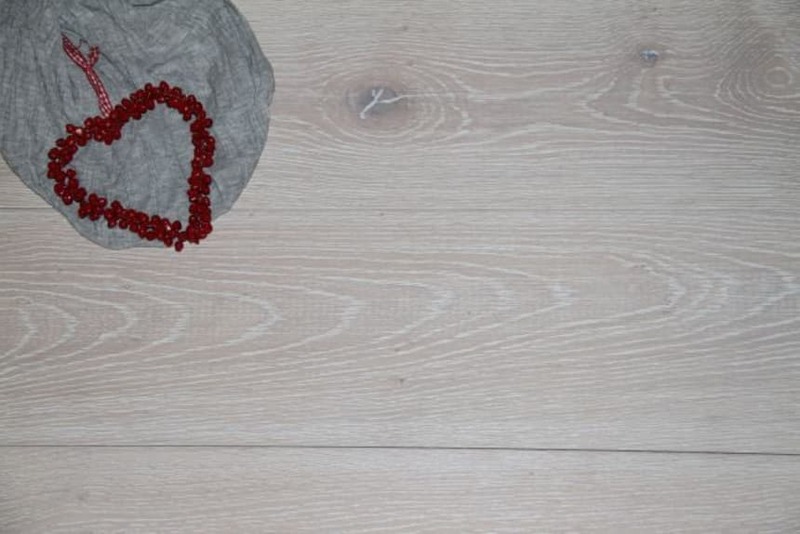 Engineered wood flooring is a highly stable flooring solution because its make up means it is less susceptible to expansion and contraction than solid wood. 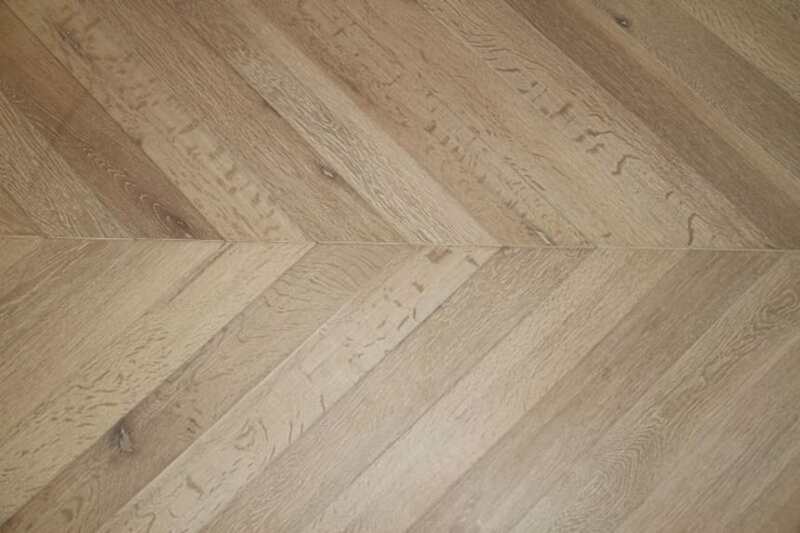 Easy to lay, engineered wood flooring can be installed using a wide variety of fitting methods. Add to this the fact that engineered wood flooring can be laid over under floor heating and you begin to see why this flooring solution is so sought after. Brushed and oiled engineered wood flooring is a flooring option which has been given a textured feel by a mechanical brushing process applied to the solid wood top layer. This brushing of the wood is then followed by the application of oil that is absorbed into the open grain caused by the brushing, giving oiled and brushed engineered wood flooring a real deep character. A process which really brings out the character of the wood, brushed and oiled engineered wooden flooring should be treated with hardwax oil after installation to give it a hard-wearing finish. Ideally suited to anyone looking for a natural look and feel, brushed and oiled engineered wood flooring lends itself perfectly to anyone seeking to create a clean and calm interior style.